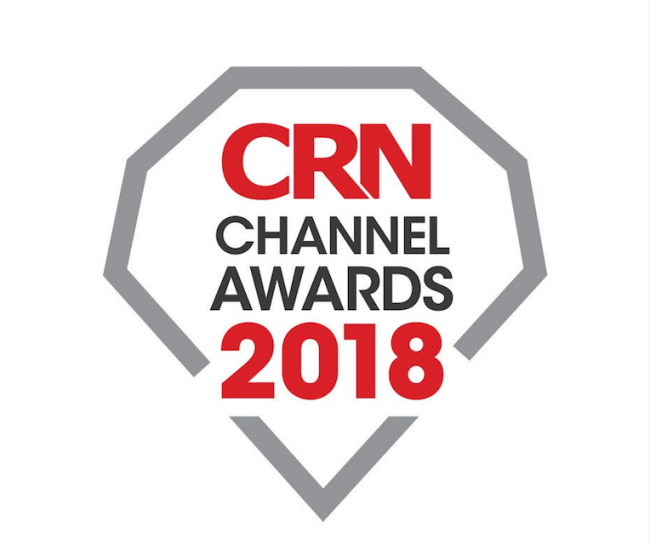 Joskos Solutions have been shortlisted for the CRN Channel Awards 2018! CRN Channel Awards – Joskos are coming for you! Once again, we are proud to announce that we have been shortlisted for this prestigious award, in the Managed Services Provider of the Year category. This is a perfect example of our hard work and dedication being recognised, and our amazing team being rewarded. We have our fingers crossed and are eagerly awaiting to attend the awards ceremony on the 17th November at Battersea Park Events Arena. Would you prefer to speak with one of our EdTech Specialists direct?